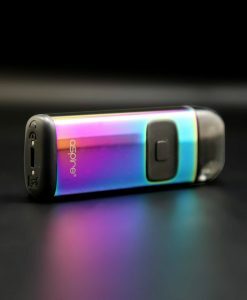 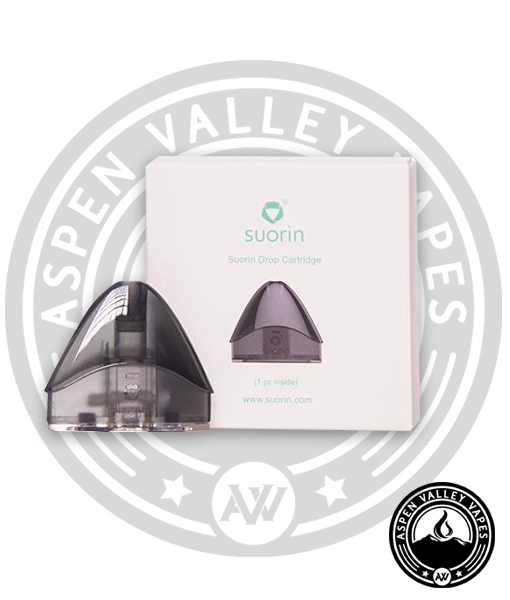 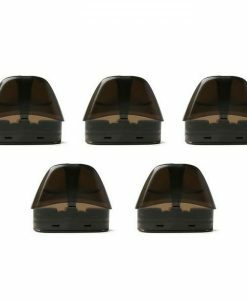 Grab your replacement pods for the Suorin Drop today! 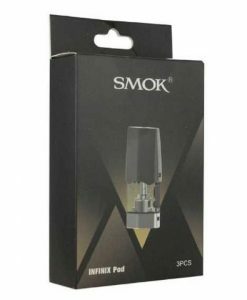 We sell these pods individually they work for the Drop only. 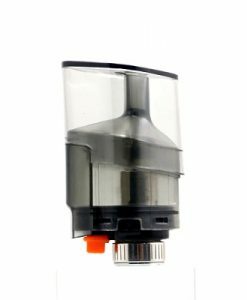 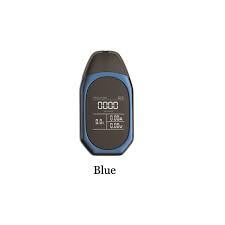 If you are using the Air, you will want to get the replacement cartridges for the Air instead of the Drop. 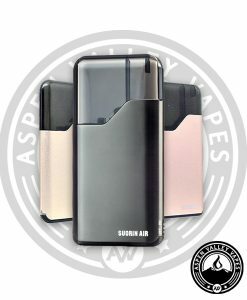 The replacement pods for the Suorin Drop usually last about one and a half weeks on average, but we’ve had times where they will last us 2-3 weeks. 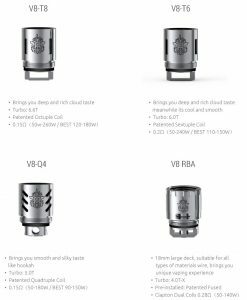 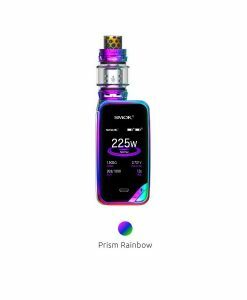 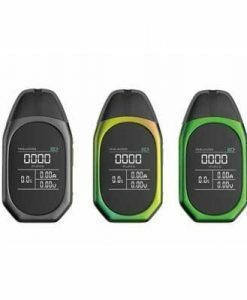 It is all going to depend on various factors such as what vape juice you’re using inside of it, how often you vape, how sweet your vape liquid is, etc – so that is what makes it hard for us to give exact estimates on how long they will last you. 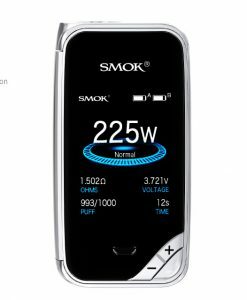 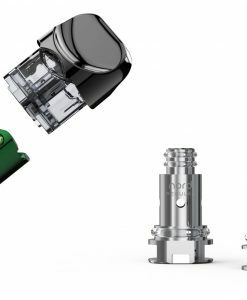 If you’re using an extremely sweet vape juice, it may gunk up the coil within one day. 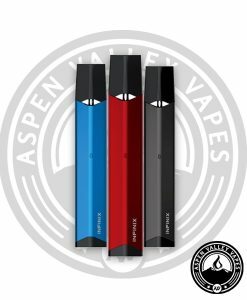 Most of the flavors that we carry on Aspen Valley Vapes aren’t too heavy on the added sweeteners. 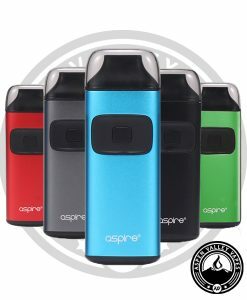 If you’re looking to use your drop as cheaper alternative to the JUUL, then we would recommend choosing some one of the nicotine salt brands that we carry. 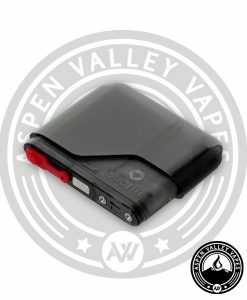 We currently carry the most popular brands like Mr Salt E, Naked 100 Salt, VGOD, SaltNic, Fresh Pressed, and a few others. 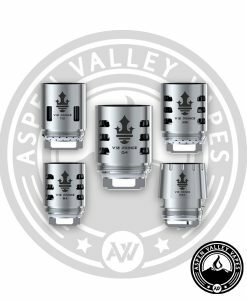 You can check out our Nicotine Salt Juice’s category and browse for your favorite!